Towing Irvine is a Licensed & Bonded auto towing service that is a proud part of the Irvine community. We offer, through our network of licensed affiliates, a variety of roadside assistance Irvine services provided at an affordable rate thanks to our Honest Pricing policy. Our 24/7 dispatch service is available to provide “round the clock service”. For any kind of auto towing or roadside assistance needs, give us a call and let our years of experience with auto towing work for you. We are ready to help with big and small towing jobs and other emergencies. We are prepared to handle a wide range of roadside and other emergencies. Whether you need a flat tire changed, a battery jumpstart or just emergency towing we are ready to help any time of day or night. We strive to offer quality service at dependable rates so you don’t have to stay off the road for long. Even an Irvine car lockout won’t stop the Brady Bros Towing Irvine team. My truck got a flat tire and I didn’t have a spare so I called Brady Bros and they came super fast and towed me to the nearest tire shop. They gave me excellent prices. Definitely a job well done would recommend and for sure use them again! When you are on vacation or around town, Brady Bros Towing is here so you don’t need to feel stuck with car trouble. Brady Bros Towing Irvine is here to take care of everything. We can help with a car lockout, battery jumpstart or any other roadside assistance. If necessary we also provide Irvine emergency towing. Our roadside assistance specialists are here for all of your Irvine auto towing needs. If your car isn’t starting, we can provide a battery jumpstart. If you’ve had a blowout, we can get that flat tire fixed. 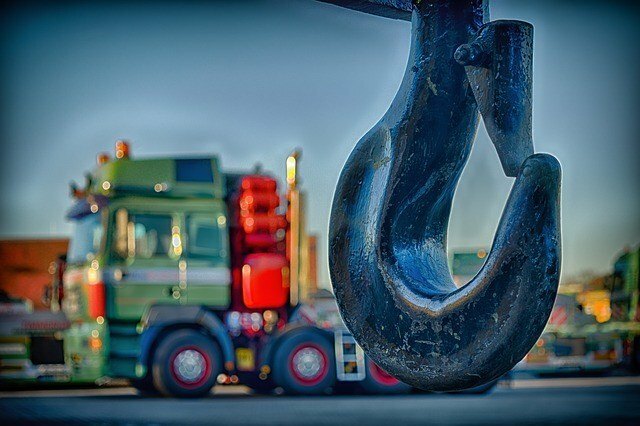 Brady Bros Towing Irvine is waiting to take your call and deliver quality roadside assistance. Brady Bros Towing is more than just an emergency towing service, because you don’t know when or where an emergency will occur. One day you may encounter a car lockout situation, or need a flat tire fixed just walking out of your house. Even if your car is in your driveway the Brady Bros Towing Irvine team is here to help both with our qualified team and our equally qualified affiliate technicians who specialize in car lockouts or even battery jumpstarts. Whether you’ve never changed a tire before, or just don’t want to get your hands dirty, we can get your flat tire fixed. And if your car just won’t start, our emergency towing service can come straight to your door. 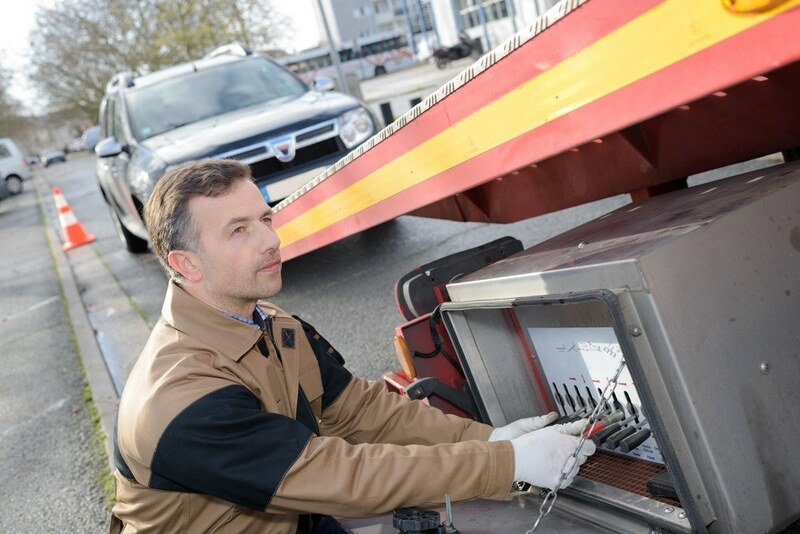 Contact Brady Bros Towing Irvine, or browse our site for information on our Irvine auto towing and roadside assistance services, from battery jump starts to long distance towing.